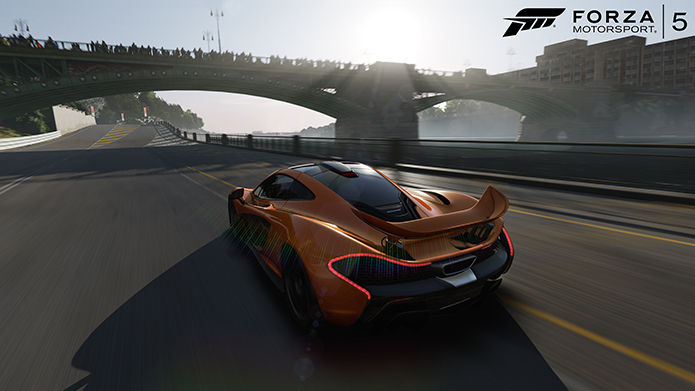 Turn 10 Studios have released a new, short but sweet trailer for Forza Motorsport 5. In the brief 20 second trailer, you’re shown a Ferrari, Pagani, and the new McLaren P1. All these cars are shown racing through a few different tracks and a couple nice interior shots are shown too. I personally can’t wait for this, as most of you probably know, I am a huge die hard fan of the Forza franchise, and I won’t lie, might push me over the edge to get a Xbox One first over a PS4. Also, I’ll be able to get Gran Turismo 6 on my PS3! Don’t forget, E3 starts tomorrow! So keep it locked to NovaGamer.ca for all the up to date information!